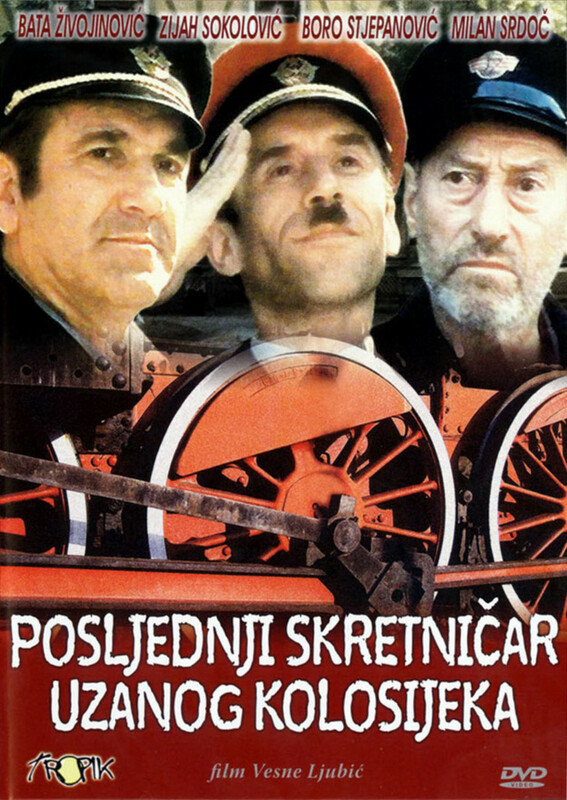 The abolishment of a railway station in a remote Bosnian village affects the lives of the local railwaymen. Regions are unavailable for this movie. Click the "Watch on Netflix" button to find out if The Last Switchman of the Narrow Gauge Railway is playing in your country.